A location in a PUD district combined with solid healthcare jobs and steady multifamily fundamentals, prove advantageous from an investment perspective for the buyer of Retreat at Shadow Creek Ranch. 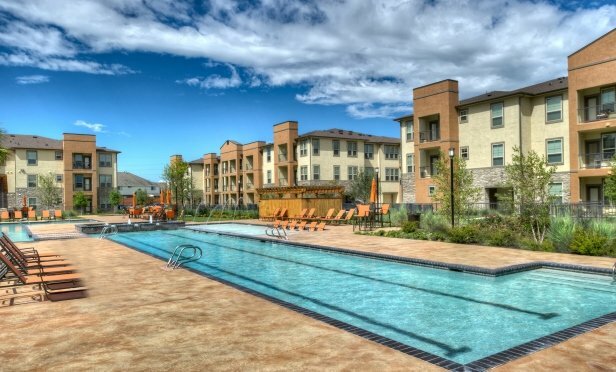 Retreat at Shadow Creek Ranch is a 370-unit multifamily asset in a Planned Utility Development. PEARLAND, TX—Houston’s total nonfarm employment is forecast to expand 2.6% or by 81,100 jobs this year. And no longer primarily dependent on oil-related jobs, healthcare is a stalwart leader of employment growth in the metro.